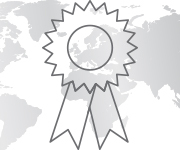 Associations & Certifications | Advanced Machine & Engineering Co. 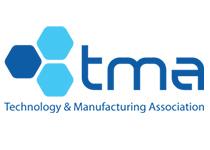 Founded in 1925, the TMA is an organization that represents and supports manufacturers in the Chicago metropolitan area and surrounding counties in northern Illinois, northern Indiana, and southern Wisconsin. They help members achieve profitable growth and business success through advocacy, education, networking, information, programs, and services. 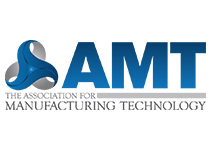 The AMT represents and promotes U.S.-based manufacturing technology and its members--those who design, build, sell, and service the continuously evolving technology that lies at the heart of manufacturing. 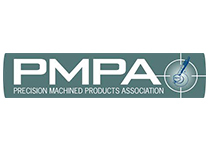 The PMPA is an international trade association representing the interests of the precision machined products industry. It consists of industry leaders who understand that a strong trade association is critical to ensure the future of manufacturing in North America. 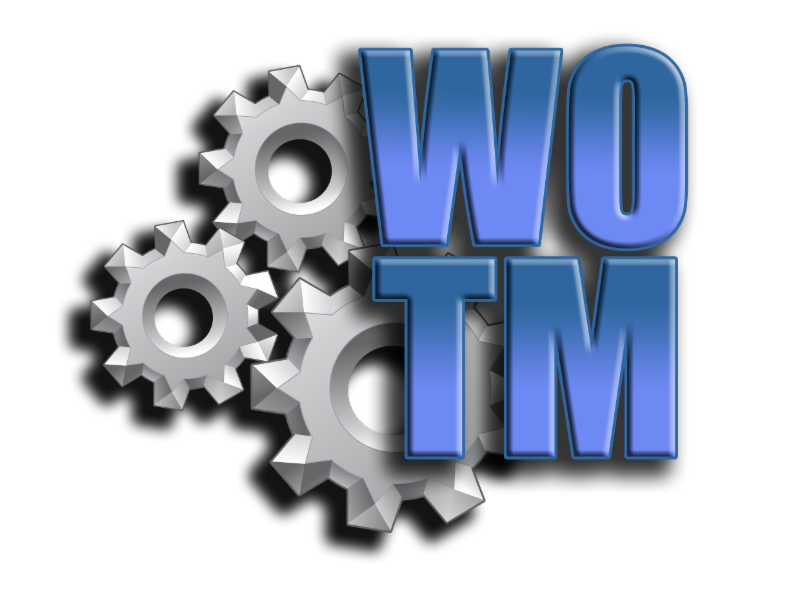 This not-for-profit is a professional association for dedicated men and women working or interested in the manufacturing field or individuals that service the manufacturing industry. Its mission is to empower local women working in manufacturing, and to build a scholarship fund for students choosing to pursue a career in manufacturing. 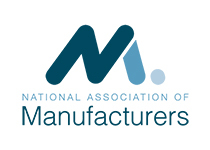 The largest manufacturing association in the United States, NAM is the voice of the manufacturing community and the leading advocate for a policy agenda that helps manufacturers compete in the global economy and create jobs across the country. 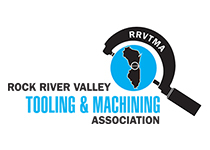 This association leads its manufacturing members to achieve maximum business success by providing a center of knowledge that promotes and emphasizes education, technology, marketing, networking, finance, and government affairs. 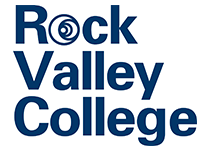 Rock Valley College (RVC) is a learner-centered institution that is dedicated to provide lifelong opportunities that foster student success. It empowers the Rockford community to grow as a society of learners through well-designed educational pathways, leading to further education, rewarding careers, cultural enrichment, and economic and technological development.